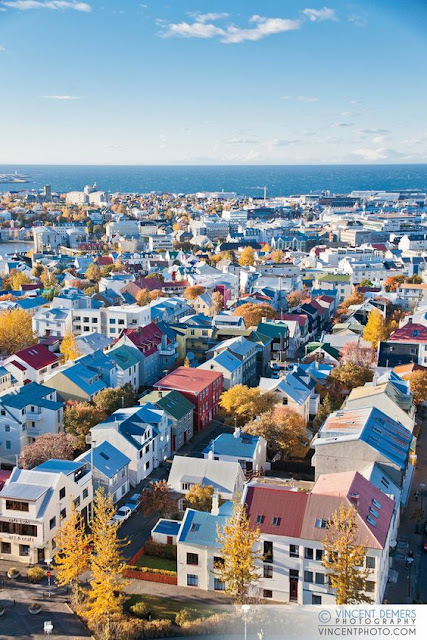 The noisy realm of beauty is hard to get your head around at the best of times. Walking into a beauty department faced with more brands than you even knew existed makes it a feat in itself to try anything new, which is probably why most of us rely on recommendations from others nowadays, unless you've got the time and know-how to read (and understand) ingredient lists then it's just not feasible. 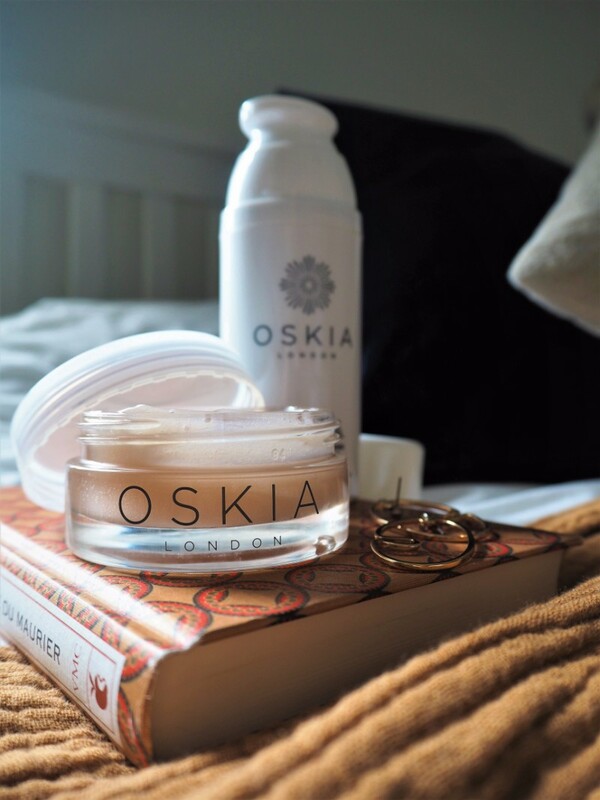 One of the brands that's been on my radar for a long time, but never actually made it into my skincare until this year, is Oskia. It's cult products have been recommended by many to me, the Renaissance range in particular; the range they're most known for, including the (award winning) heroes that are the Renaissance Mask and Cleansing Gel. Although we see cleansers as perhaps more of a throwaway part of our skincare routine (perhaps less hard-working than the serums and face creams), they're one, if not the, most important steps we take. I change up my serums, masks and moisturisers regularly depending on what my skin is telling me (usually bad things, to be honest right now), but my cleanser is in it for the long-haul and I'm only likely to change it when it runs out. Given it's your first step as you wake up in the morning, and the first step you take in removing all that pollution, dirt and whatever else from your skin in the evening, it's got to be pretty sufficient in delivering what it promises, especially since there's an almighty amount of really good (for lack of a better word) cleansers out there. The new-gen of cleansers are emerging in gel form, cult-favourites for a reason. Renowned for being solely for oily or combination skin, I've stayed away from gel-based cleansers until recently, realising that they're actually pretty efficacious and remove make-up a lot more efficiently than other types of cleansers. 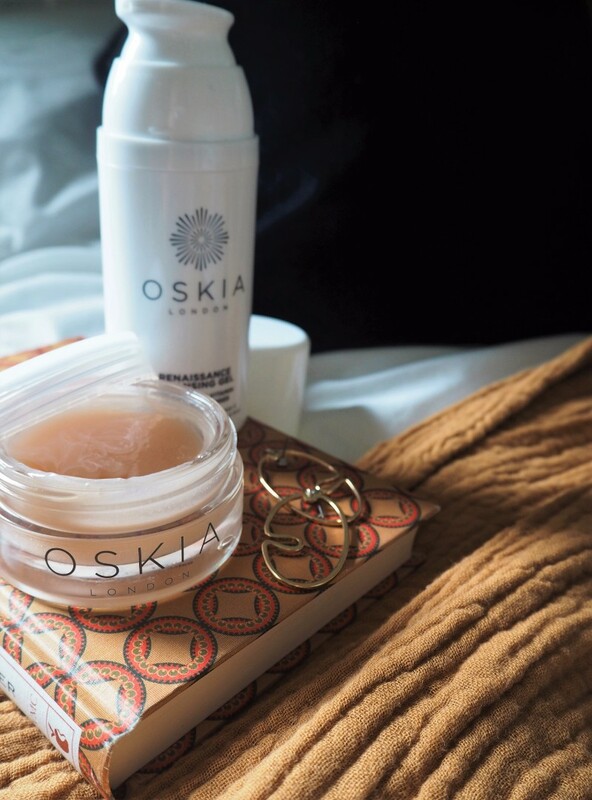 Oskia's Renaissance Cleansing Gel is no new face to this trend, and has become one of the most popular of it's form. 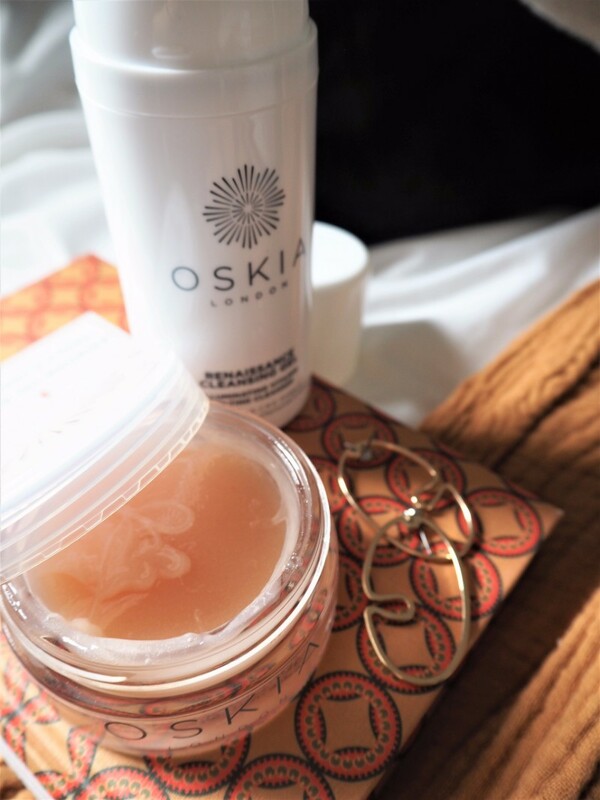 Melt-away balm-to-oil texture, packed with vitamins, enzymes and MSM (Oskia's hero ingredient), there's not much this doesn't claim to do for you. Masks are something I'd happily invest in, no-questions-asked. They've gone from being a skincare boost in the middle of the week, to being a ritual that soothes my mind, as well as my skin, and without sounding like a cliche, gives you an excuse for that 'me' time that is all too infrequent nowadays. Just like it's cleansing counterpart, the renaissance mask is full of goodness that you'd want to lather your skin in. A cocktail of fruits (passion fruit, grape, lemon and grapefruits) to refine, illuminate and smooth your skin, whilst giving you the long term effects you want, too. Spoken like a true millennial, the pink tone of the gel-like cream is an aesthetic plus, and it turns white as it's applied to your skin. It's the type of mask that I'd apply before a night out or event (opposed to in the middle of the week) for the instantly glow-y results and smoothing.